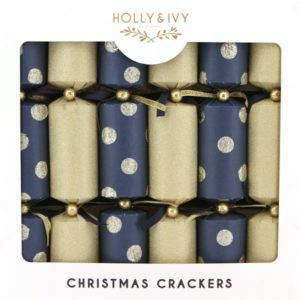 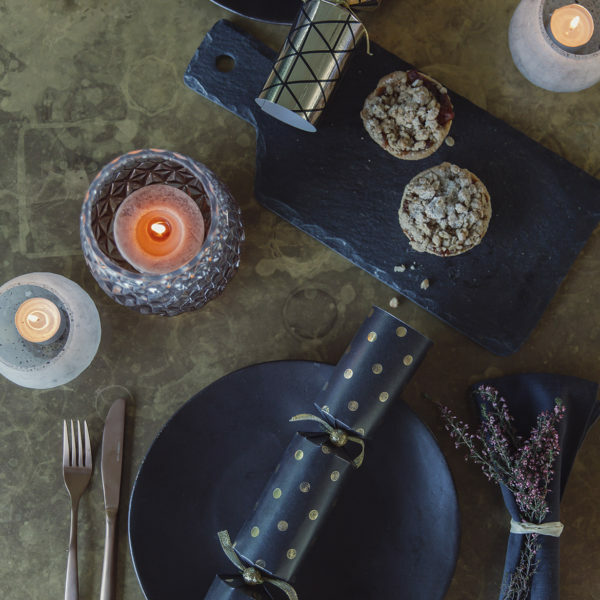 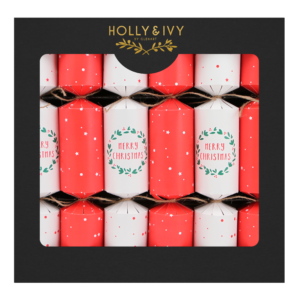 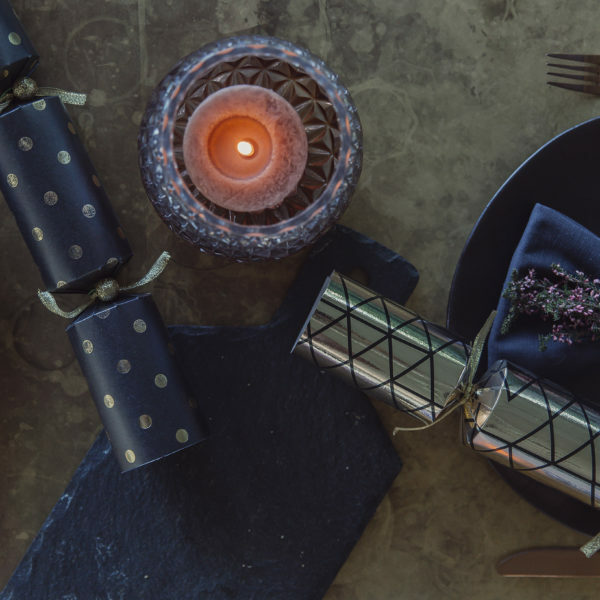 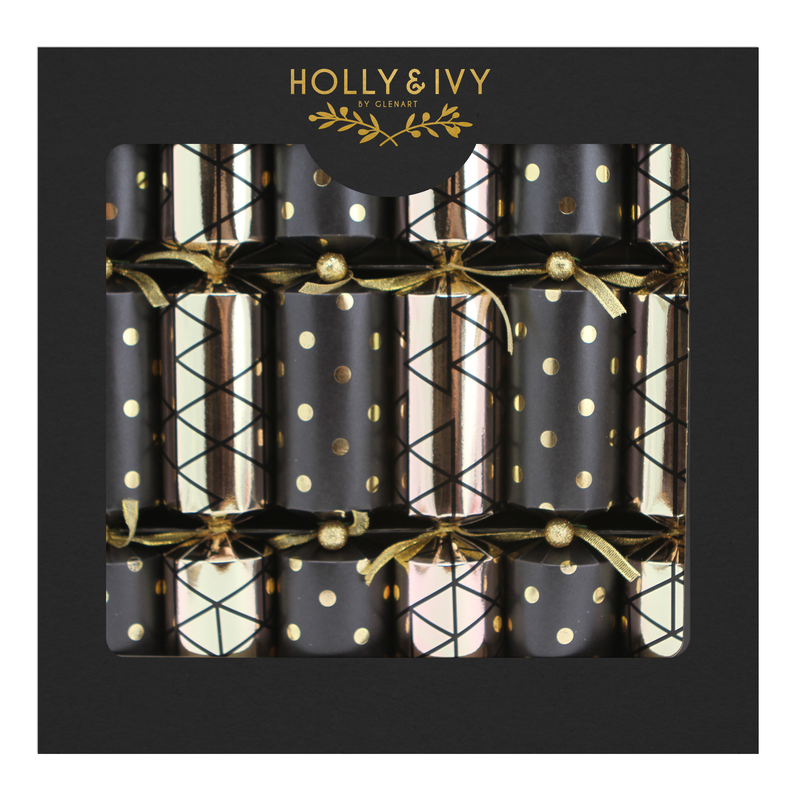 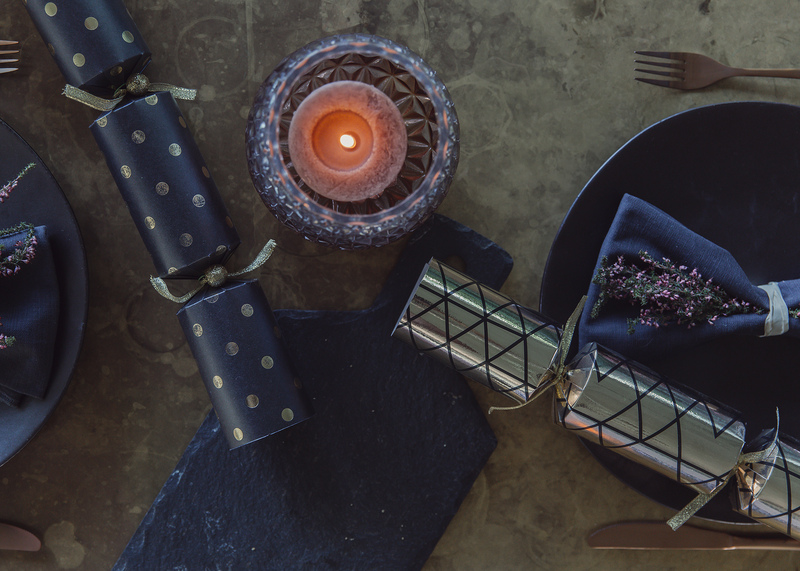 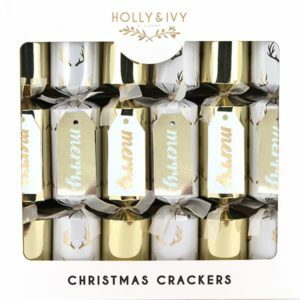 If you are tired of the same old Christmas cracker gifts, try our stylish new Boutique Coffee range of Christmas Crackers. 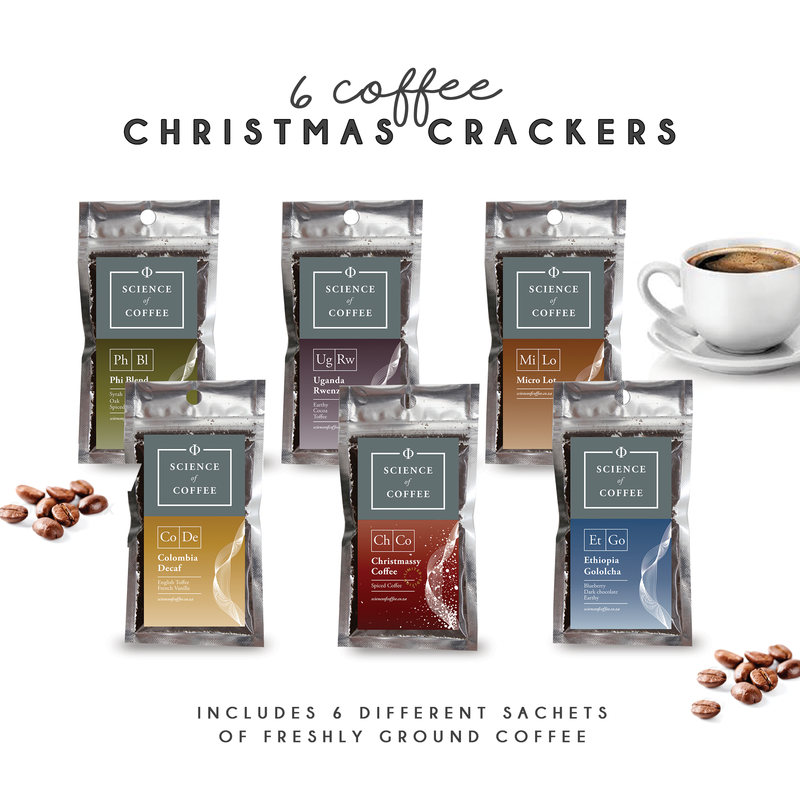 Each box contains: 6 x different flavours of freshly ground Science of Coffee Coffee sachets, 6 x interactive jokes, 6 x tissue hats. 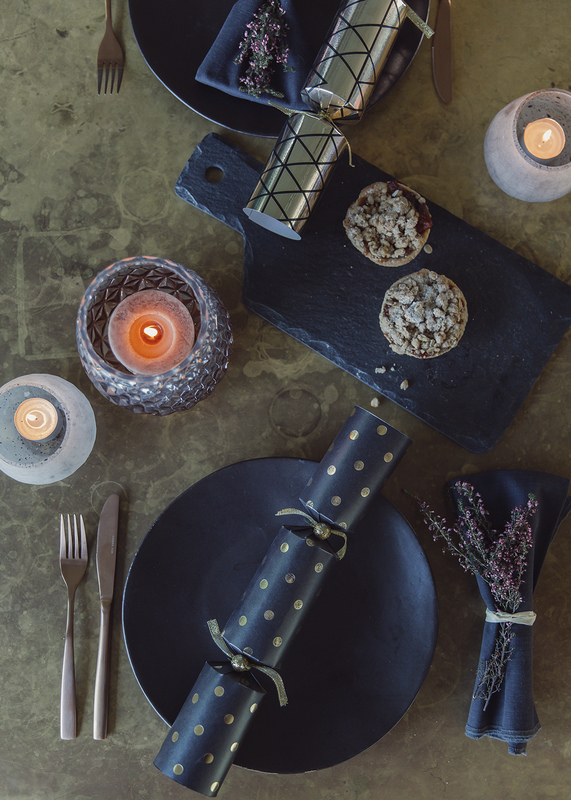 Be the first to review “Boutique – Coffee” Click here to cancel reply.